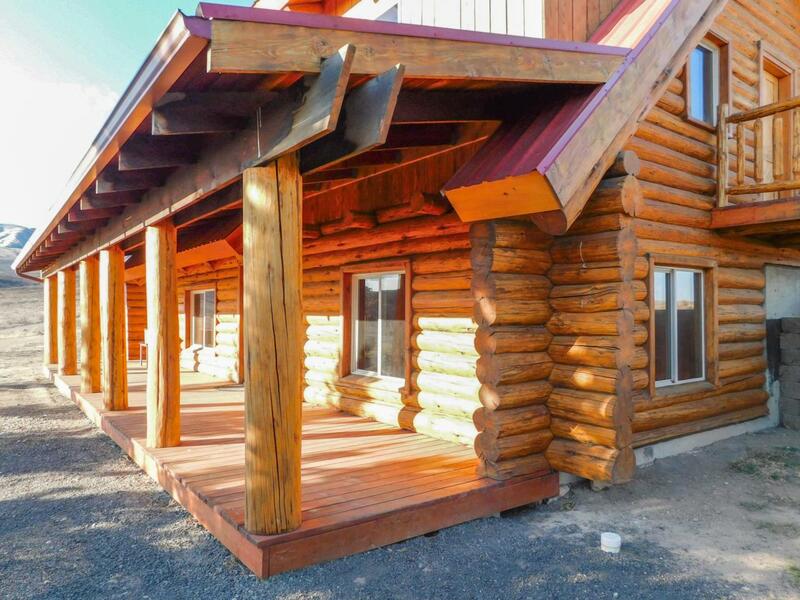 You'll love this custom built, hand crafted, log home with its notched wood and rustic appeal. 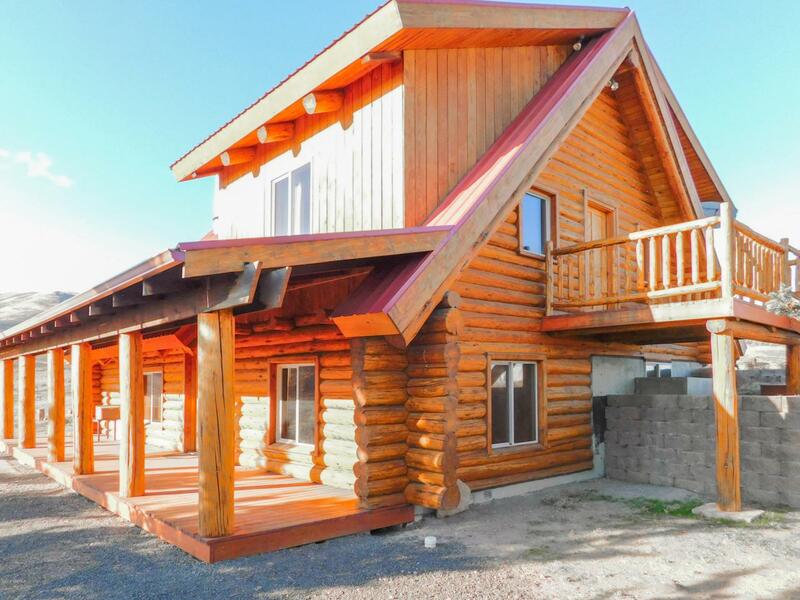 Plenty of space inside and out, this 15+ acre parcel is an outdoor enthusiasts dream; full RV hookups and septic dump. Electric ready for your shop. Stunning views and all the privacy. 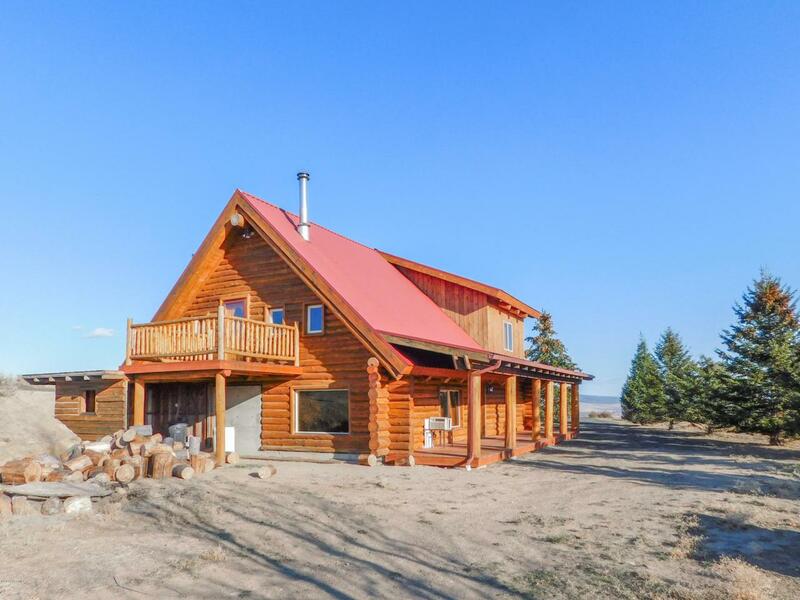 The home has an open concept floor plan and plenty of natural light for its homeowner to enjoy. 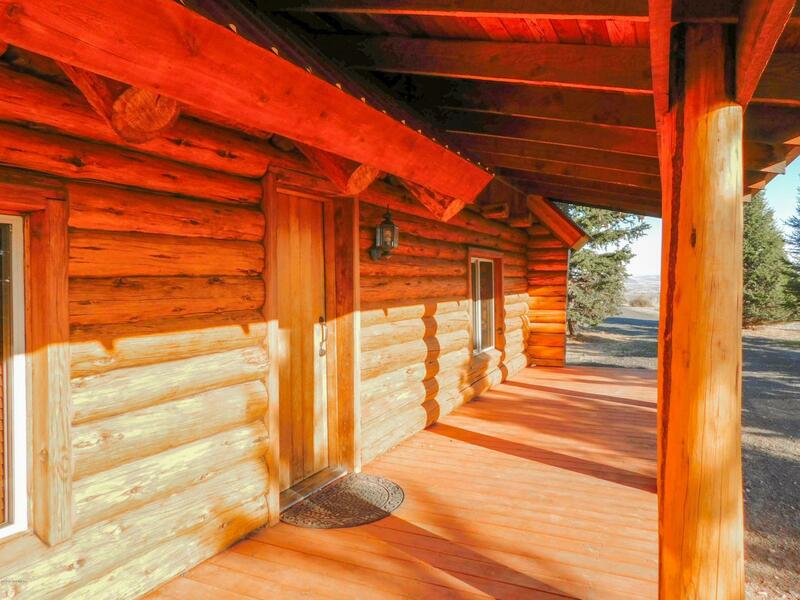 This property offers a sense of tranquility as you sit by the cozy woodstove.